You may have a meticulously manicured landscape with beautiful flower beds, plants and bushes, but it lacks a stunning visual effect. As professionals in landscape and irrigation management, we may have the answer for you. By installing tasteful types of water features to your landscape in Kent, we can add that final magnificent touch! We have an artistically creative design team with a passion for transforming existing landscapes using installations of outdoor water features to create a distinctively unique appearance, texture, sound and movement. Call us to assist you with innovative ideas for water features installations that will make you and your visitors feel good! When working with our professional design team and expert craftsmen, you can expect innovative water features with perfect placement and a high-quality installation to add value to your landscape investment in Kent, and a wonderful sense of tranquility and character. As a client-oriented company, we take great pride in developing creative ideas and turning them into reality. 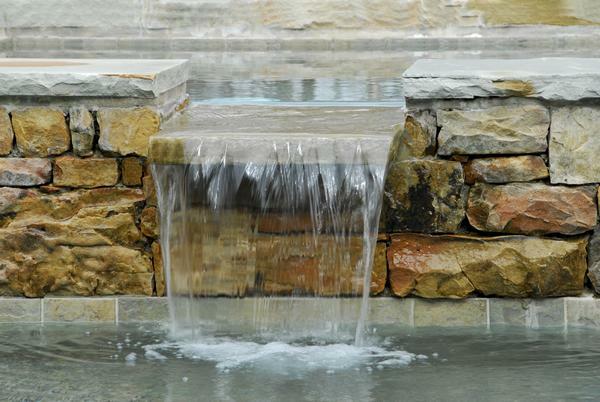 If you find a sense of tranquility in the sound of water, call us for a fountain installation! 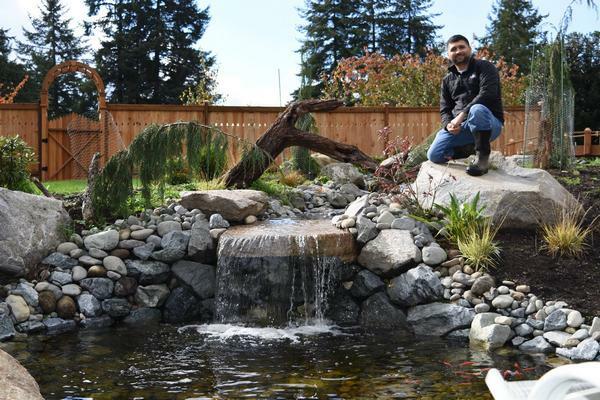 Hearing the soothing sound of water moving over the cascades of backyard waterfalls into ponds or deeper wells brings a luxurious sense of serenity and tranquility. If you can dream it, we can install it! 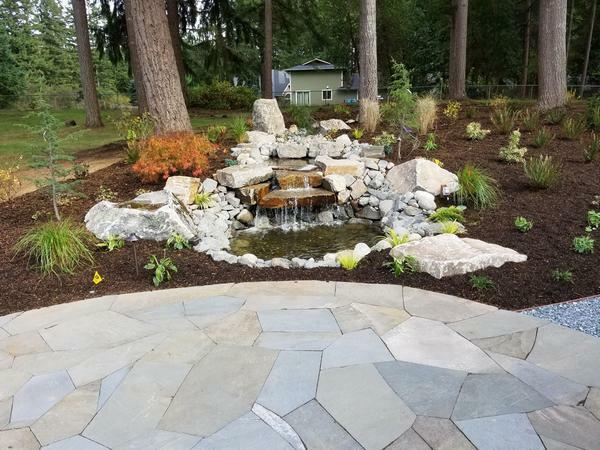 We are a professional landscape and irrigation management company with an incredibly creative design team and expert craftsmen that can bring amazing landscape design elements to your outdoor living spaces.